Created in January, 2007, the Neurocentre Magendie counts around 190 researchers, teachers-researchers, technicians, post-PhD students and students today, distributed in 11 research teams and 6 common technical platforms. Rich in about ten different nationalities, the members of the research center arrange 8000 m² at the heart of the campus of Carreire. 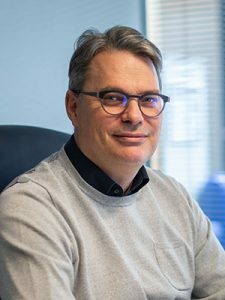 So that each takes advantage of wealth of this community, the life of the Neurocentre is given rhythm by weekly scientific and friendly meetings, monthly meetings between the post-docs and annual big symposium. 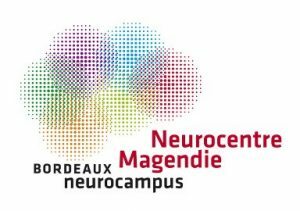 Associated to the Neurocentre Magendie, 16 other laboratories make up the Federation Bordeaux Neurocampus which so adds up 600 people and multiplies tenfold the resources and the capacities. The Neurocentre Magendie offers an international environment, scientifically stimulating and dynamic. We accompany all our future collaborators by facilitating their installation and we make sure that they have all the administrative and technical support to begin in the best conditions a new and fascinating scientific adventure.